It looks like the page you were looking for has been moved... or does not exist. Contact us here: support "at" fourpawsonlineltd.com. 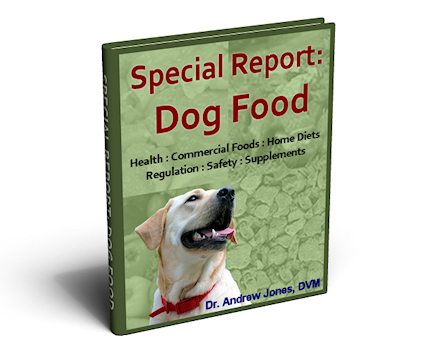 Are You Ready to Order Dr. Jones' Ultimate Canine Health Formula? What you are feeding your dog could be the most important decision you make for your dog's health. Enter your information to download this report now!